Happy Thanksgiving! If you have family members two- and four-legged joining your feast today, it’s important to know who can eat what. Human food and dogs don’t get along that great, especially the flavorful, seasoned dishes served on Thanksgiving. Diarrhea in dogs is extremely common as a result of overfeeding rich foods. 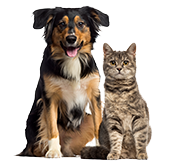 Too much of a good thing can result in pancreatitis, a painful inflammatory condition that is expensive to treat and can have lifelong effects on your pet. It doesn’t mean you have exclude your pets from the festivities, but it does mean you need to watch what they eat – and what you (and other guests) feed Fido. Whip up some Thanksgiving-themed homemade dog treats to distract your dog from the main meal, or take him for a pre-dinner walk around the block to tire him out. Certain Thanksgiving foods are safe and even healthy for dogs! However, only the pure, raw, unseasoned forms of these foods are acceptable to give to pets. These Thanksgiving foods are dog-friendly, but they should still be served only in moderation. The main course, Thanksgiving turkey is a dog’s ultimate dream dish. Cooked turkey is safe for both cats and dogs, but it must be unseasoned. Turkey bones are also off-limits for dogs, as they can easily crunch and splinter, causing an intestinal obstruction or internal bleeding. 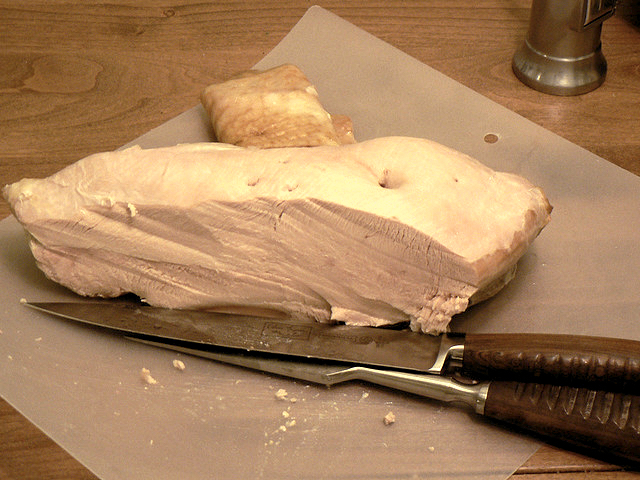 The turkey’s skin is also out of bounds for dogs, as its rich flavor can cause gastrointestinal upset. Feeding too much fatty meat can lead to pancreatitis in dogs, an inflammatory disease of the pancreas. 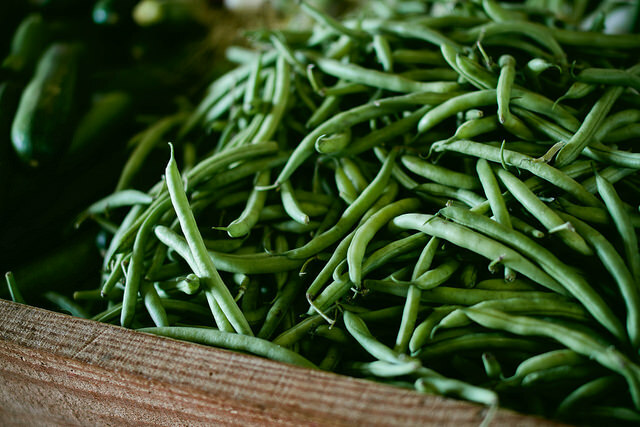 Green beans are a Thanksgiving casserole staple for some families, but dogs prefer these snappy veggies raw. High in fiber and vitamins C and K, toss your pup a handful before you add Grandma’s secret seasoning. Mushrooms and onions – common casserole additions – are toxic to dogs, so avoid these vegetables. 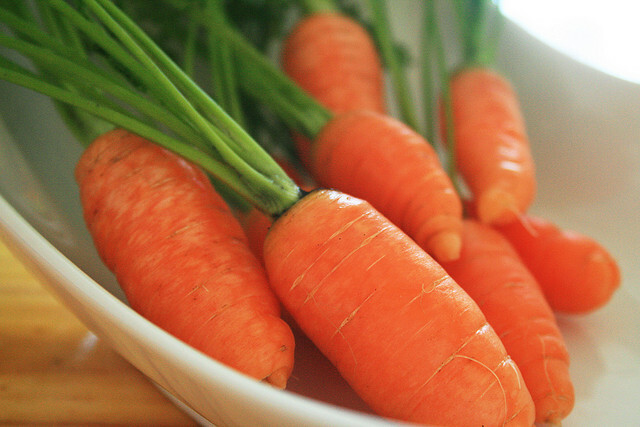 Another orange-hued veggie, carrots are also loaded with beta-carotene, vitamins and fiber. Raw carrots are a dog’s best friend thanks to their satisfying crunch, but cooked (unseasoned) carrots are also a tasty treat. 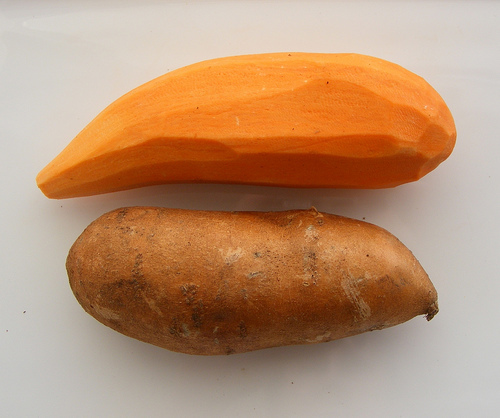 This root vegetable is high in antioxidants too, beneficial for pets with cancer. Fall is full of orange, including its signature gourd. Pumpkins are perfect for pets raw or cooked, but always use fresh, pure pumpkin – not your leftover Jack-O-Lantern or canned pie filling! 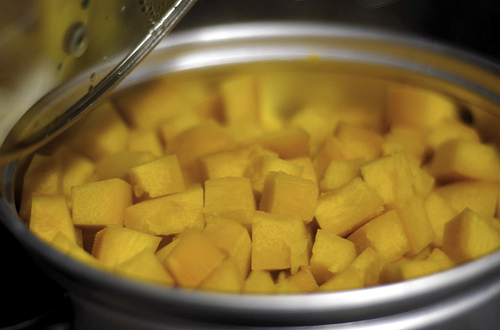 Full of fiber, pumpkin flesh and seeds add texture to homemade dog treats. Remember to avoid any sugar or spice when feeding pumpkin to pets. 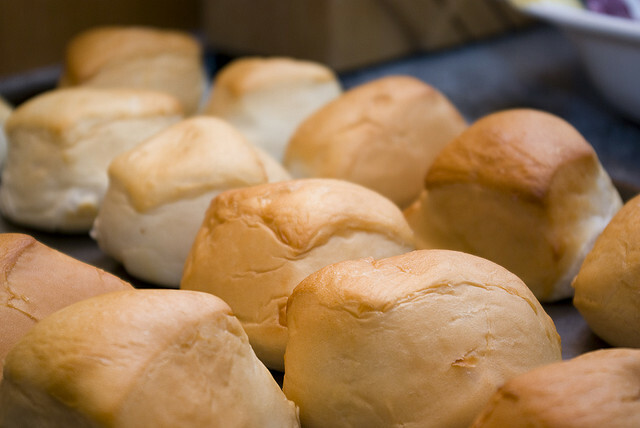 Bread and rolls are another Thanksgiving table staple. Chock full of carbs, there’s really no nutritional benefit to feeding your dog bread or rolls. A minute amount of fiber can be found in whole grain bread and dinner rolls, but who’s eating that on Thanksgiving?! Raw dough can be deadly for dogs – never give your pet anything containing yeast, which “rises” in the heat of a dog’s stomach. There’s nothing more American than apple pie, a Thanksgiving tradition. 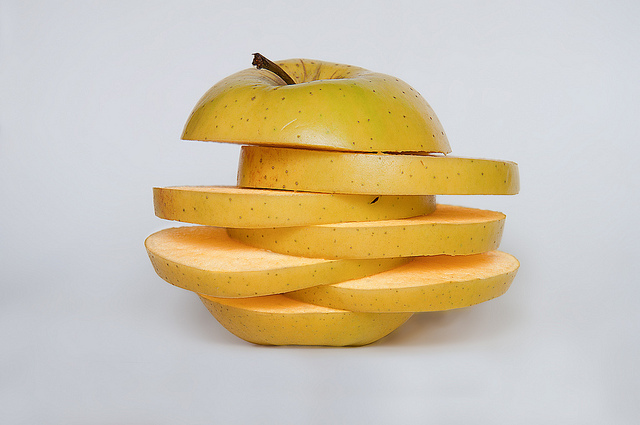 Slip your pup some sliced apples before you sweeten the pie filling! For an easy apple dog treat recipe, freeze cubed apples and plain yogurt in an ice cube tray. Again, leave out the sugar or cinnamon when feeding your dog apples.